From the whole turkey dinner for Thanksgiving to the latkes for Hanukkah or the Christmas ham...we've got you covered! 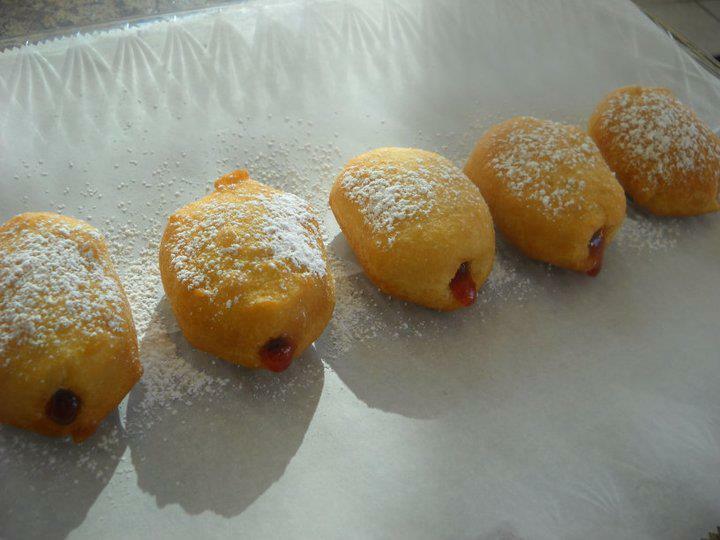 Also available during ﻿Hanukkah﻿...freshly fried jelly filled doughnuts! Yum! !